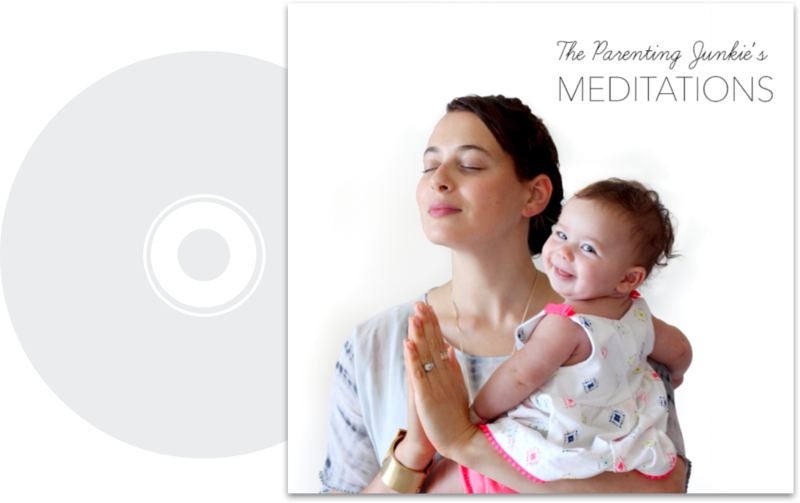 Empower you to love parenting and parent from love, through Presence, Play, and Peacefulness. 1. We’re here to serve you. Mindful parenting is not only a career, it’s our passion and our obsession. It’s a calling. I’m a lifelong learner in this discipline with a keen commitment to maintaining my “beginners mind”. I’m not here to teach. I’m here to learn, together. My right-hand lady, our tribe’s liaison, my sounding board, and partner in “crime” and Lucas’s awesome mama. Tamara is the one who actually makes the magic happen. She’s the most voracious learner I’ve ever know with the empathy of Mother Teresa. After my conversations with her I’m smiling so wide I could eat a banana sideways. Everything we say comes, ultimately, from the heart. Yes, I’ve taken trainings. Yes, I read a lot of books. Yes, I owe my approach to a myriad of teachers and gurus. But ultimately, the ideas I share come from my heart – sometimes you won’t get concrete, evidence-based research or rock-solid science for every concept I present. 4. I do not have all the answers. I’m parenting my tush off with my little ones right now which means I’m making a ton of “mistakes” and I am not always practicing what I preach. If I stay away from some hot topics it’s simply because I… don’t know. Not knowing, and knowing what you don’t know seems to be as much as part of this process as all the learning we’re doing. 5. This is a business. Yes, my team and I earn a living and feed our families from this online business. and were ridiculously grateful for the privilege. Yes, we sell things! We sell courses, memberships and meditations, we market our products and we’ll accept the occasional sponsorship or affiliate so that we can keep bringing you the highest quality content. Please don’t begrudge our marketing efforts, please understand they are all designed to truly serve you – and the vast majority of the content we work hard to create is brought to you completely free. My approach isn’t for everyone. I will bring you the best of what I learn and practice – but parenting is a deeply personal journey and each family is completely unique. Don’t expect everything we offer to resonate with you, every single time. There are some things we’re absolutely concrete about (we don’t believe in punishments, we do believe in respect)…I know these ideas don’t jive with everyone. I know that as parents sometimes our go-to emotion is guilt. When we’ve “messed up” or lost it with our kids it’s only natural. But everything we create is designed to help you move into a space of “love” not “fear”. So if something I’ve said or written has made you feel bad about yourself – please, press pause and go and watch “Americas funniest videos”. The whole point is to inspire and encourage, so if we’ve missed the mark – we’re deeply sorry. 8. I passionately believe this is how we change the world. I personally have lived through extensive periods of severe terrorist attacks in my hometown (Jerusalem) and have lost friends and acquaintances to suicide bombers and street stabbings. The world can be a terrifying place, I know. I feel completely useless and helpless in the face of the world’s violence, hunger, and ecological devastation. 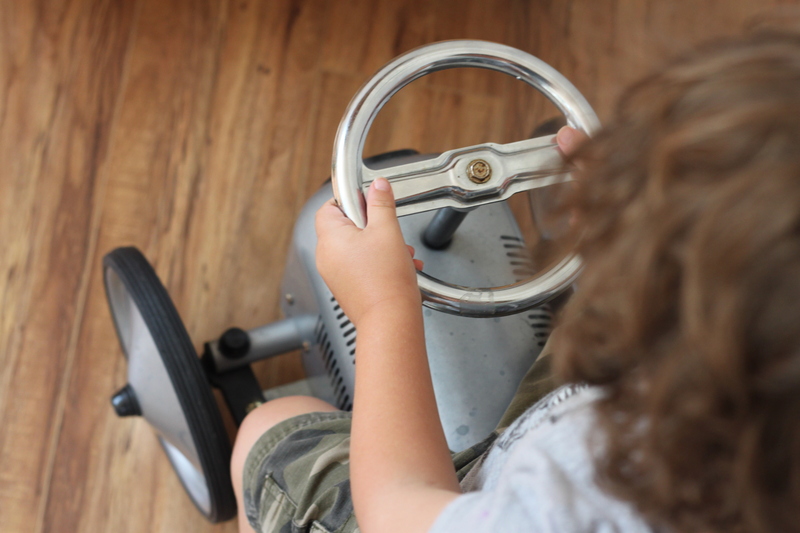 But this – peaceful parenting – this is something I can do. Changing the way we parent disrupts intergenerational pain and produces a generation of emotionally healthy people who can proactively live compassionate, stable lives. That empowers me. Helping YOUR children by joining our programs, helps children around the world. We’re a Not Only For Profit business. We pledge percentages of profits to Plan International, an organization that is dedicated to working with vulnerable children and especially girls so that they can learn, lead, decide and thrive. So over time you purchase a course, membership or meditation album – your dollars are helping children in developing countries to build a healthy, sustainable, educated life. 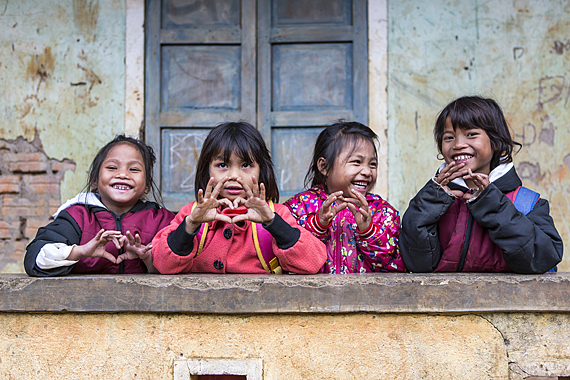 Plan International is supporting children in Vietnam’s Huong Hoa district in Quang Tri province, with the construction of two new primary school classrooms, girl-friendly latrines, hand washing systems and an improved learning environment promoting gender equality and inclusive education. Through children groups, students are increasing their life skills and participating in issues that affect their lives such as gender equality, reproductive health, education for girls and discrimination. YOU are the most important part of this movement. You – yes, you – the person reading this right now – is the most important piece to bringing consciousness and peaceful parenting to the world. Family by family, parent by parent, this is how we shift the paradigm from control and manipulation to collaboration and cooperation. From shaming to respect. From disconnect to connection. Thank you so very much for being here. Want to know more about how things work? I use this camera and this camera, this lighting and this lighting, iMovie editing software, and this microphone. I’m by no means a pro, but this set up works for me. 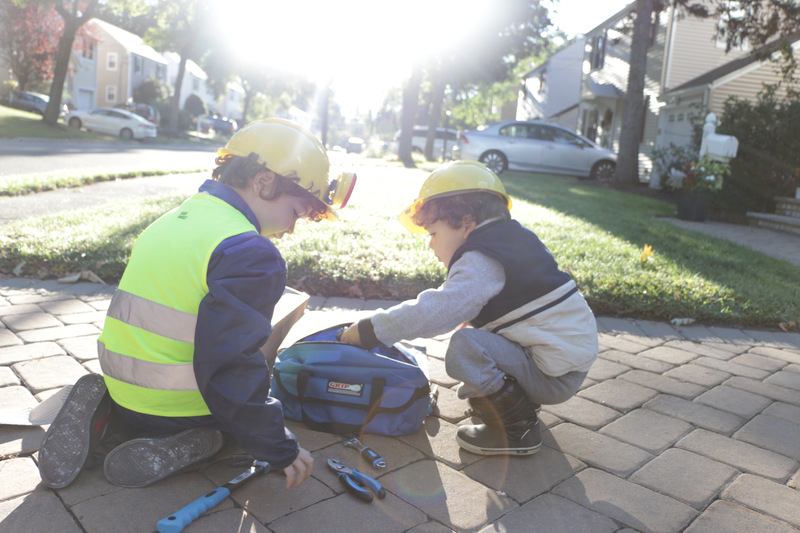 If you’re home with your kids, when do you get your work done? I’m very blessed to have work that is flexible and that I can pick up in bits and bobs. My kids are currently signed up for two days a week in a Reggio program. When I need extra work time they might be with our loving babysitter or with my husband. I do much of my work in the evenings, during rest/ nap time. The Parenting Junkie is a business. We sell courses, products, audio meditations and memberships. Most of my content is offered completely free of charge – please don’t begrudge us marketing the products we work passionately to create and ensure they’re of the highest quality. My team and I are proud – and feel blessed – to be feeding our families doing what we love. Other ways we make some income are youtube adverts, sponsorships of our youtube videos and affiliate links to products on amazon (use this link if you’d like to support TPJ whilst doing your regular shopping – thank you!). We’re critically careful to preserve the integrity of our business and would never recommend or accept sponsorship from a product or service we don’t believe to be of true value. 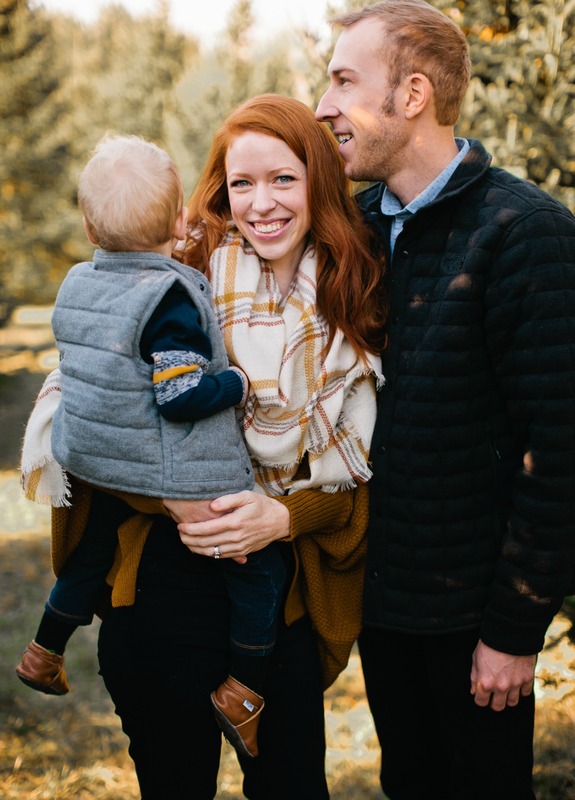 This is a small, mom-run business and we so appreciate and value your trust in us. I have a Bdes (bachelor of design) from The Academy of Art and Design, Bezalel. I have trained as a Simplicity Parenting Coach and have completed the Hand in Hand Professionals course. 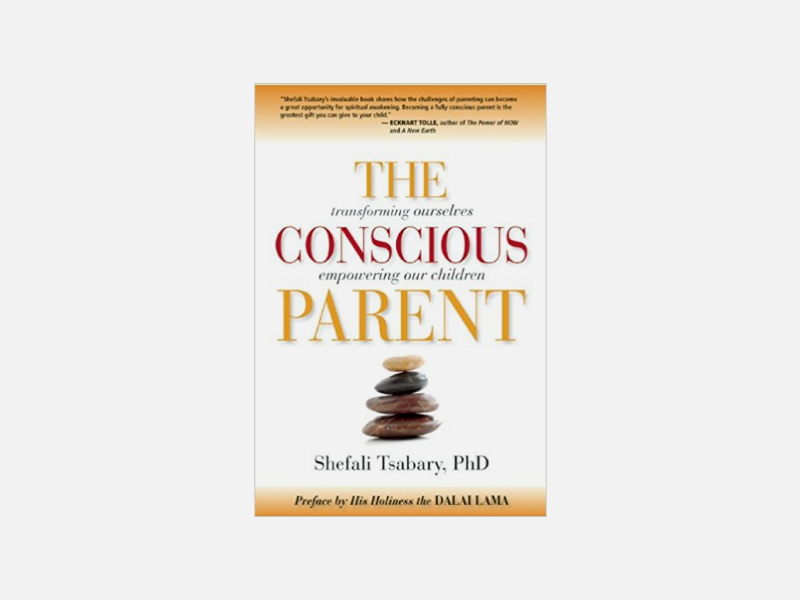 I’ve also taken Parenting courses from Dr. Shefali Tsabary, Dr. Laura Markham and Dr. Daniel Seigel. Beyond that – my studies are all self-taught and ongoing. A mixture of British and Israeli with a tinge of East Coast USA thrown in for good measure. I lived in London until the age of 9, then Israel and now the USA. So…you’re Israeli? Tell me more. Yup, and British. I’m proud of my multicultural background and my Israeli, Jewish Heritage. I speak Hebrew fluently, served in the Israeli Military and pay taxes in Israel. Like most Israelis I know, I dream of Peace in the Middle East. I have friends from every side of the political, ethnic and religious divide. The political tensions in the region cause me deep pain and I care massively for the suffering of all humans – Palestinian, Israeli or from anywhere else in the world. I’m proud that my work knows no borders and brings parents from all over the world together (I have over 45 countries represented in the Present Play membership!). What’s your religion and cultural background? I was born and raised Jewish Orthodox. My theology is closer to nontheist but I still observe much Judaism (such as observing a weekly tech-Sabbath, holidays, rituals and traditions), some spiritual influences from Buddhism and lots of yoga and mindfulness. He’s a doctor. And a sweetie pie. More questions? 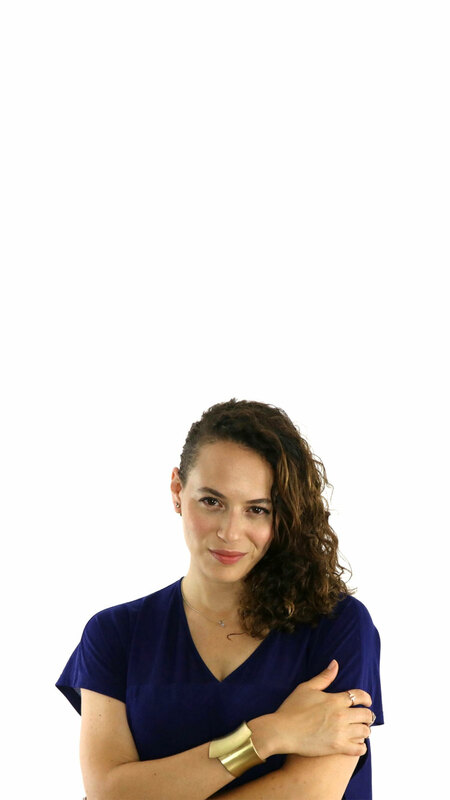 Read more about Avital. Or contact me here.